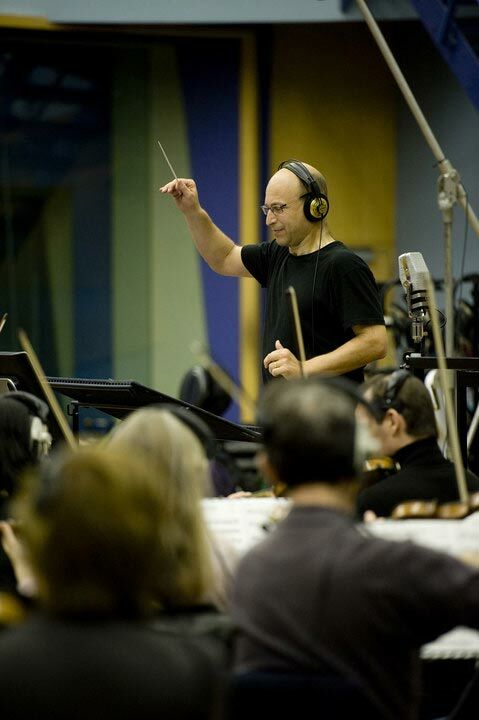 Famous for his scores for Dragon Age, EverQuest, Lord of the Rings:War in the North, Lineage, Rift, and Prince of Persia, Inon Zur is a well-respected composer in the gaming industry. He was kind enough to allow me to question him for the online radio station Radio Rivendell, in 2011. Have a read and discover his wonderful music.